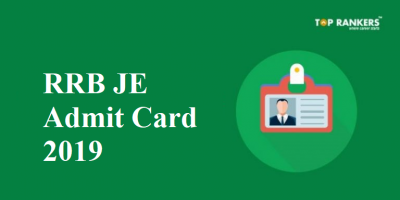 How to download the JSSC Admit card 2018 for Field clerk? 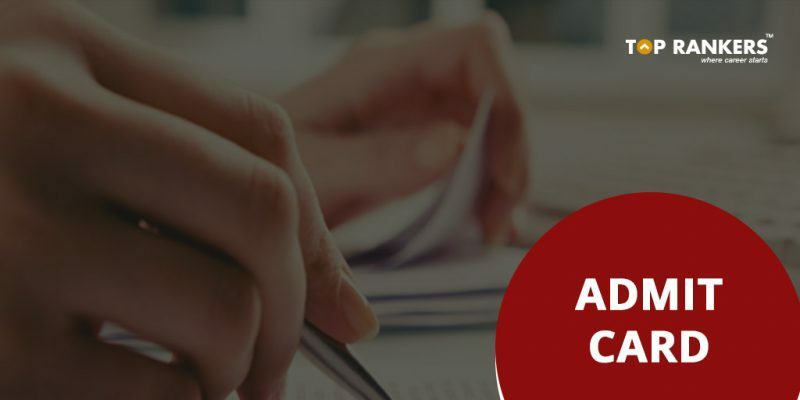 JSSC or the Jharkhand SSC has released the admit card or call letter for JSSC Field Clerk examination. JSSC had released notification for the recruitment of 265 State Field Clerk FCLCE Recruitment 2018. Eligible candidates had applied for the post. 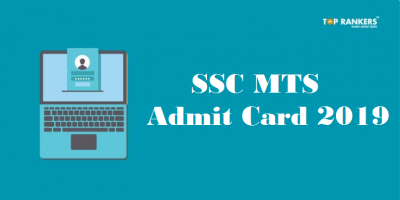 Now it is time to download the admit card for those who had appeared in the exam. Candidates who had passed 10+2 intermediate exam with knowledge of Computer Hindi are eligible to apply for JSSC Recruitment 2018. Candidates should possess a typing speed of 25 wpm. 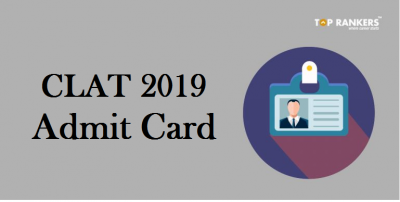 Remember to carry the Admit card to the exam hall. It is compulsory to carry the admit as in every exam. 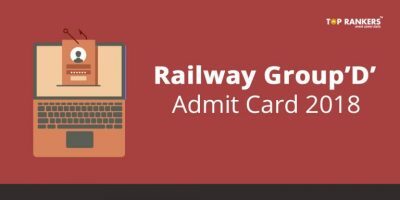 Those who do not carry the admit card will not be allowed inside the examination hall. You also need to carry a copy of any valid photo ID proof like AADHAR, PAN, Voter ID, Drivers license, etc. Most importantly, carry your AADHAR Card as it is likely that JSSC will conduct biometric verification using AADHAR Card. Stay tuned for more updates on JSSC Admit Card 2018 for Field Clerk Out!